The VW Golf R Cabriolet is the fastest ever VW convertible and beats the GTI by a fair margin. 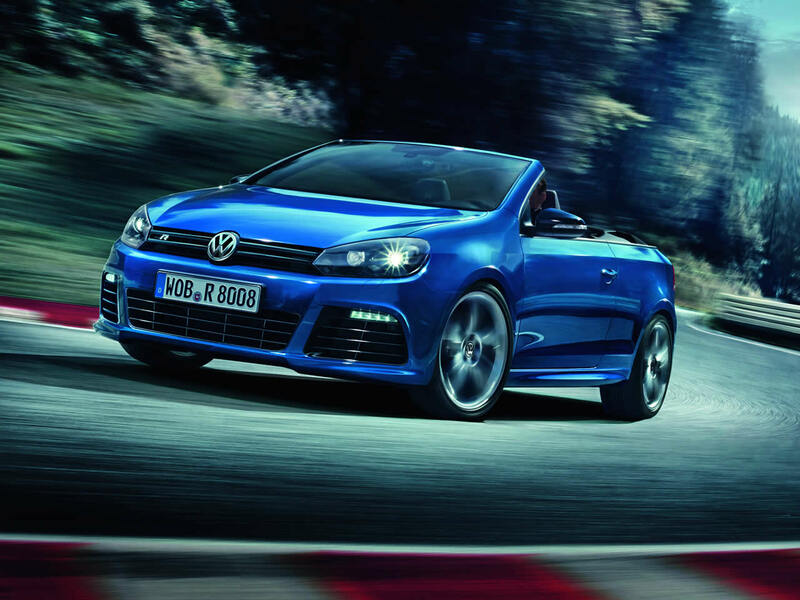 Visually it is fairly subtle but those who take a closer look will notice that the body kit and 19 inch alloy wheels mark it out as something a bit special and the standard six-speed DSG semi-automatic paddle-shift gearbox is super-fast and gives a high-performance car feel and sound. 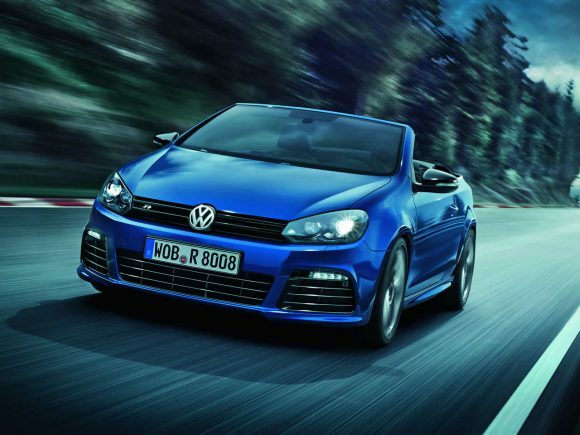 Spin up the turbo and the Golf R is thrilling to drive and gives a great noise under quick acceleration and little blips on the down changes. 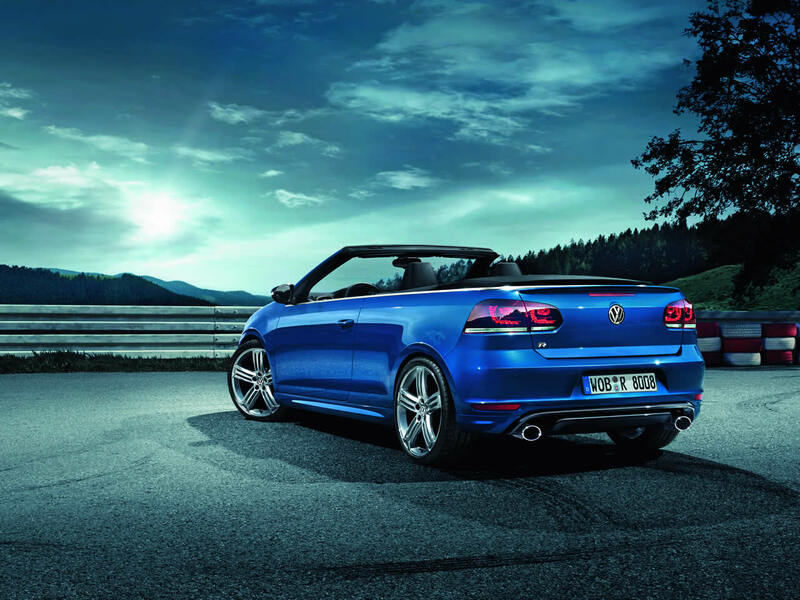 The VW Golf R Cabriolet is thoroughly well equipped with a leather interior, climate control, premium audio system etc. The high initial price limited sales, but it later dropped to a much more attractive level. 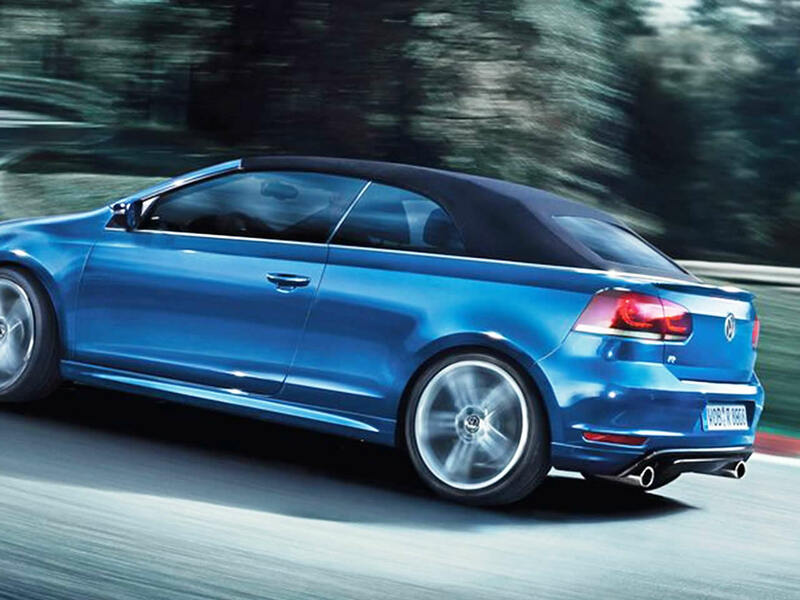 The R Cabriolet is a great car for those looking for a performance convertible that combines four-seat practicality with easy town driving and thrilling performance. Unlike the Porsche Boxster, with the Golf R you can go fast and take your family with you! Do you drive a Volkswagen Golf Cabriolet R? Would you recommend it to others? Start the conversation and let us know what you think of the car.